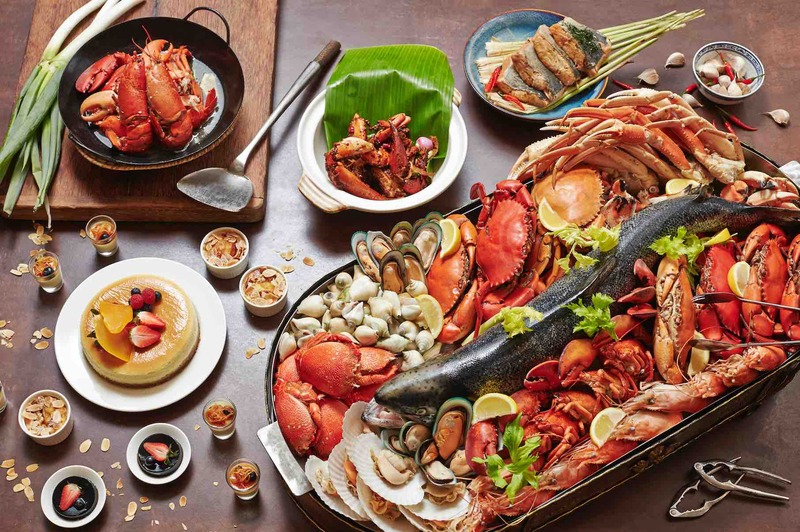 A seafood feast with PARKROYAL Hotels has become an annual highlight event that we always look forward to. 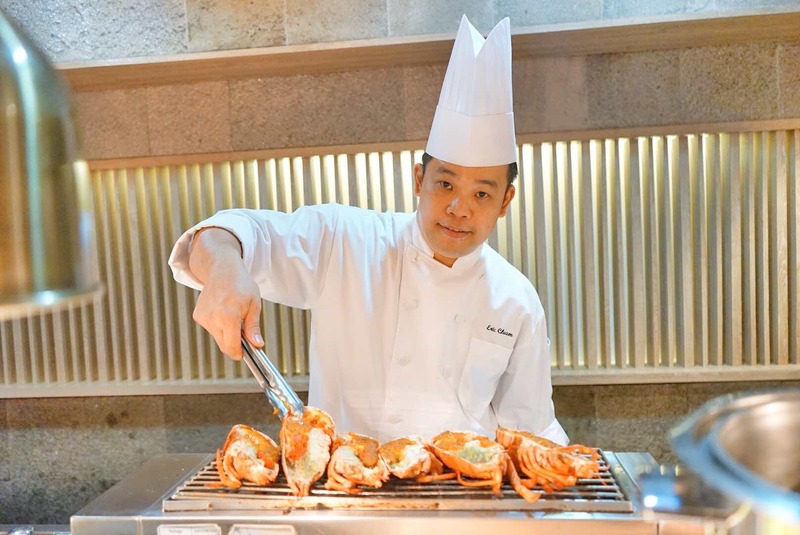 This season, PARKROYAL on Beach Road specially put together A Clawsome Seafood on Grill at Ginger! 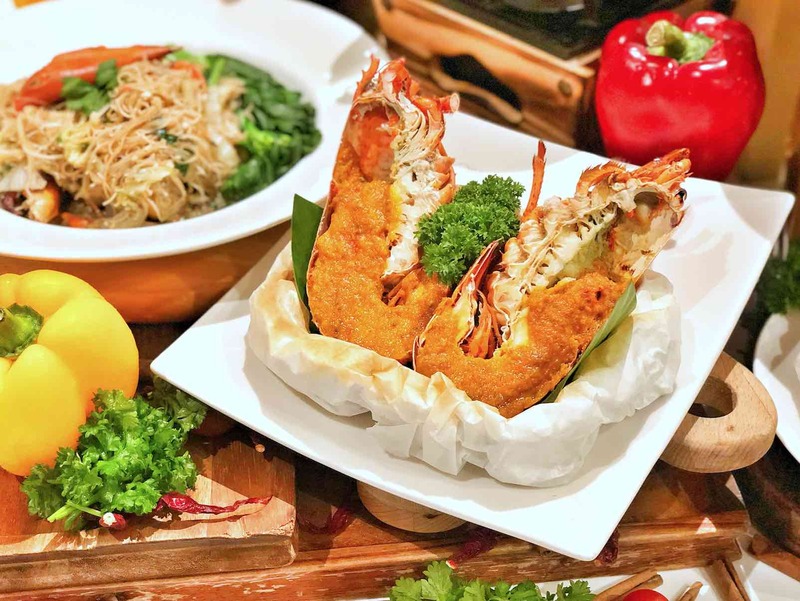 This brand new themed buffet offers all seafood lovers an incredible spread of crustacean delights from a barbecue seafood station to a repertoire of new and signature dishes with a touch of local influences! 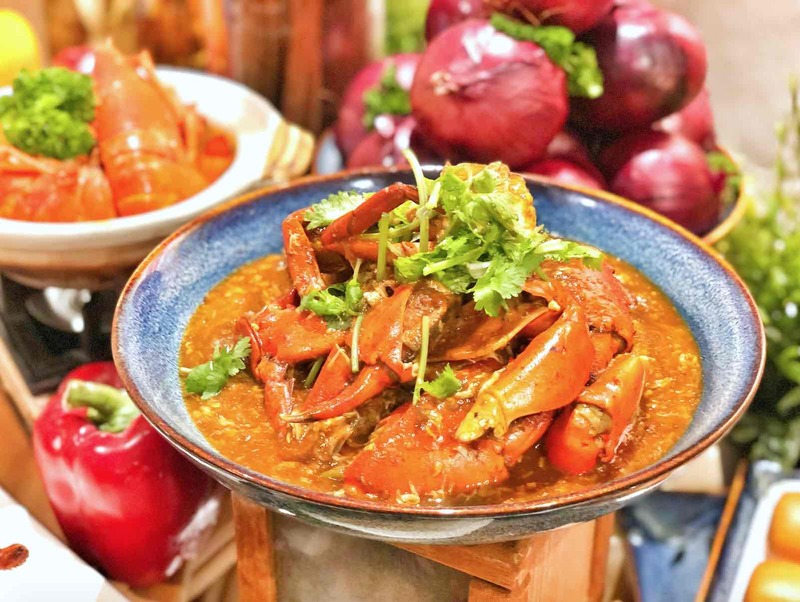 Created by Resident Executive Chef Low Hoe Kiat and his team, you and your loved ones can satisfy your cravings with a scrumptious line-up of signature crustacean offerings will run from 1 April to 30 June 2018. 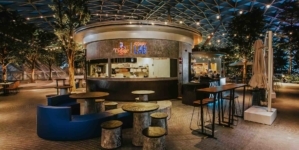 First, you must stop by Ginger’s array of seafood offerings at its Barbecue Live Station. You get to choose from a plethora of fresh seafood from stingray, prawn, squid to shellfish such as clams and mussels. Just point them to the station chefs and they will have these ocean gems will be cooked à la minute on the open grill. 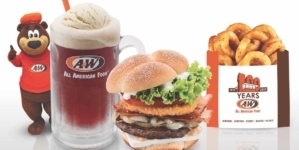 Yes, lobsters included! Ginger’s house-made sambal sauces concocted from onions, chilli, limes, salted fish, provide one of the best complements to the barbecue delights. Next, turn your attention to Ginger’s much-loved crabs cooked in either chilli or black pepper style. Whichever way you like it! 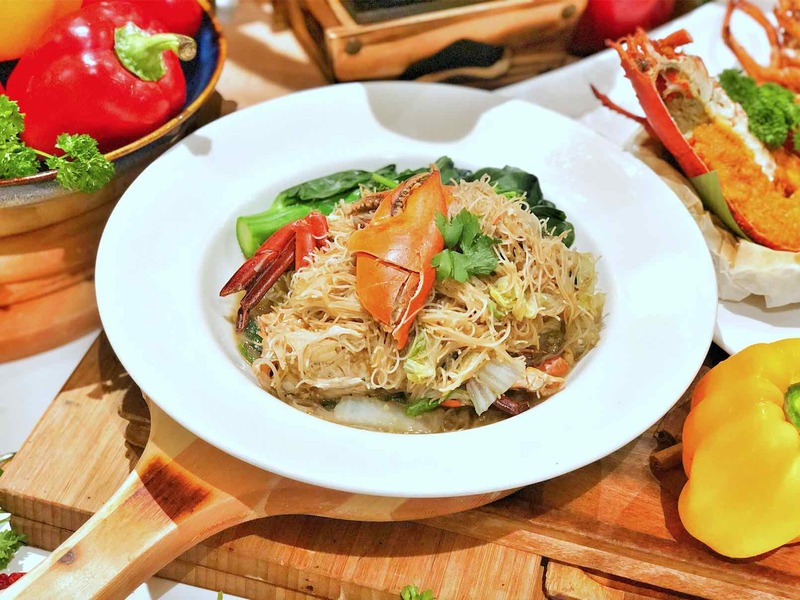 Of course, make sure you also grab a generous helping of the crowd’s favourite – Braised Crab Bee Hoon that teases any palate with its aromatic wok-hei flavour. 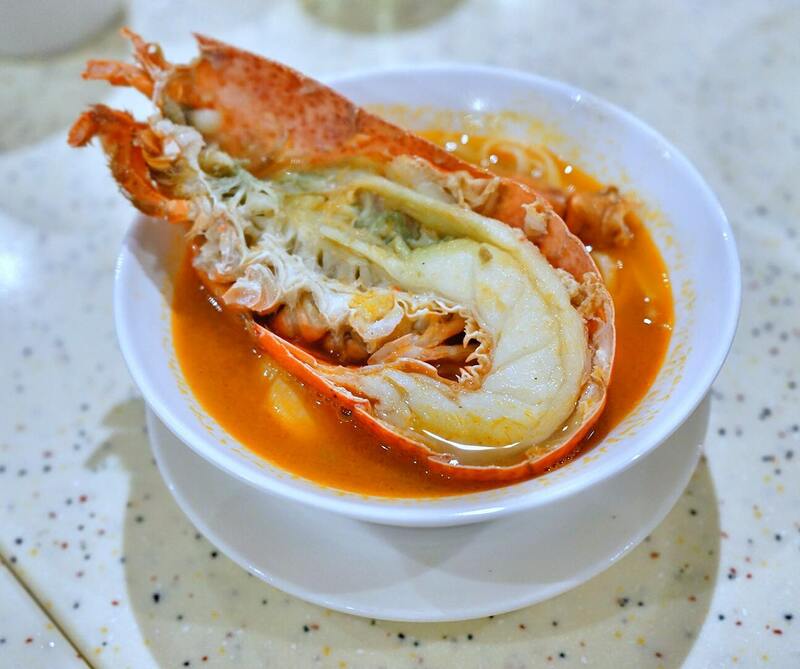 Our personal favourite – Pumpkin Lobster in Claypot. The dish beautifully combines the succulent texture of lobsters, with generous servings of pumpkin puree that has been infused with locally sourced herbs. 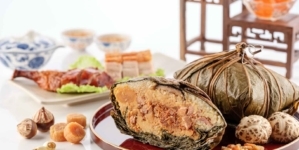 You will need to pick this up from the Live Station chefs, be careful not to burn yourself because the claypot does retain quite a bit of the heat. 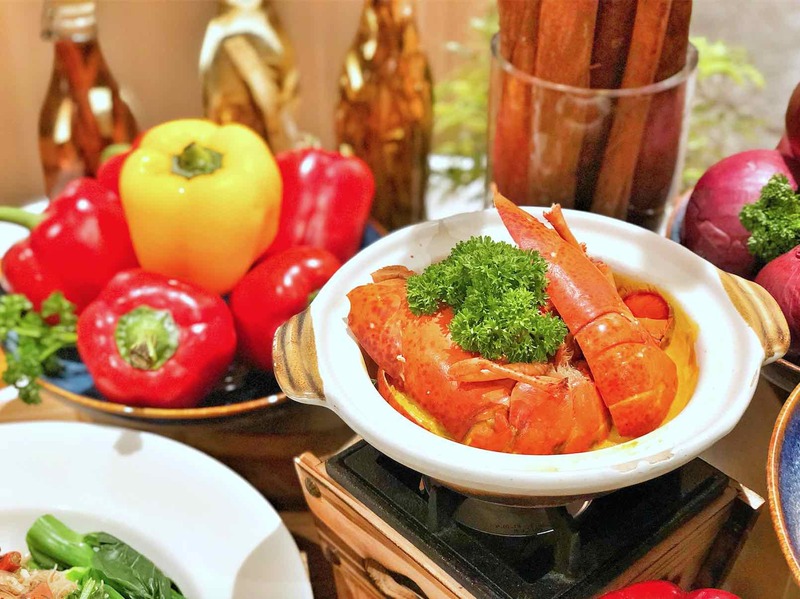 There is also the new Lobster and Seafood Shanghai Noodle Soup, with its robust seafood broth, topped with oceanic gems such as lobster, crab claw and scallops. Look at the size of our lobster! 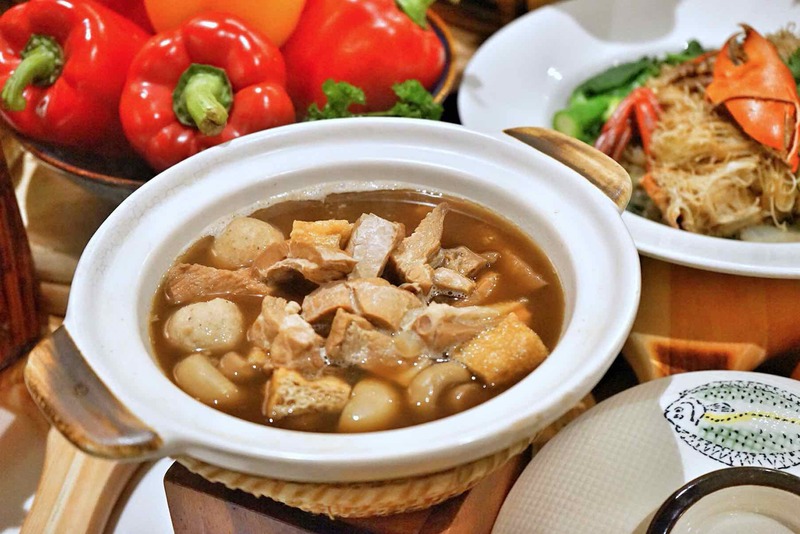 Of course, Ginger’s much-loved staples such as Oyster Omelette, Bak Kut Teh and assorted selections of satays continues on the buffet line. A Clawsome Seafood on Grill – Make Reservations Now! 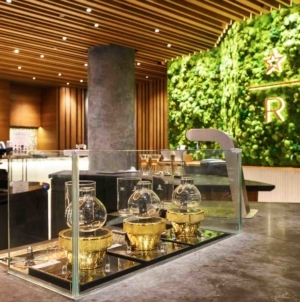 All prices are subject to 10% service charge (for dine-in) and GST unless otherwise stated. Food items on the buffet line are served on a periodic and rotational basis, to provide an all-new dining experience upon every visit. For dining reservations or enquiries, please call 6505 5710 or email [email protected].